OnePlus has been growing strong in the market, and it is not just the hardware game that they own. The company has been actively pushing out software updates for its devices, along with the Android P Beta update as well for their current flagship, the OnePlus 6. That being said, the Chinese giant hasn’t forgotten about its other devices and has now pushed out the latest update for their older devices as well. As announced in an official blog post, OnePlus has now started the incremental roll-out of OxygenOS 5.0.4 for the OnePlus 3 & the OnePlus 3T. For starters, the new update brings forth the new July security patches. As for the camera, the camera quality is still being improved for the device and compatibility issues are being worked on. The update improves the front camera’s image quality and also fixes the manual ISO setting issue that was persistent amongst 3rd party camera apps. The update also fixes the overall compatibility, fixing the crash issues that were taking place for WhatsApp users who made parallel copies of the app. Snapchat users will also fancy the new update since the update fixes the front camera zoom-in issues within the app. 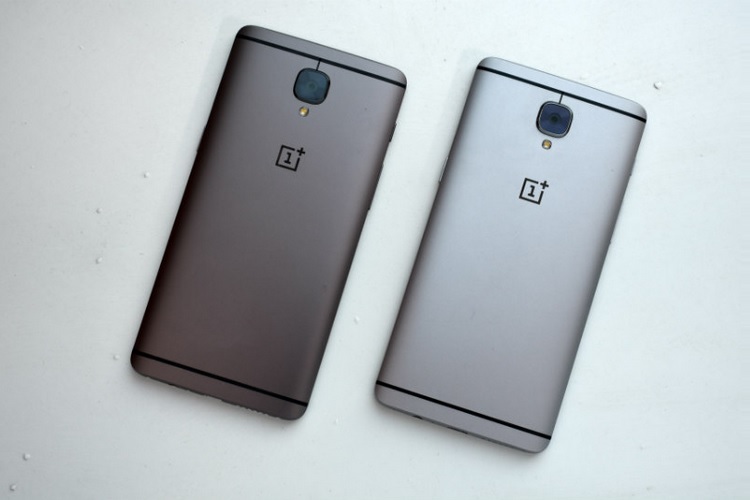 OnePlus had promised 2 years of software updates for the OnePlus 3 and the 3T, along with another year of security updates. As such, the devices are scheduled to continue receiving regular updates until November 2018 and security updates every 2 months until November 2019.